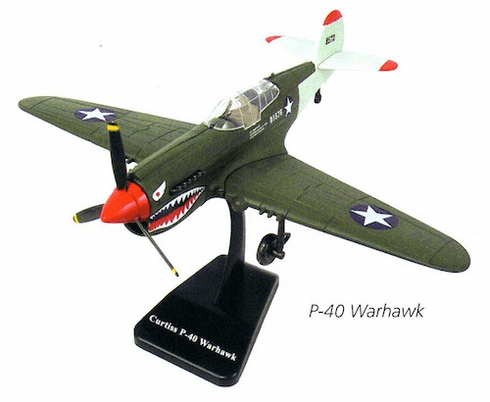 Assorted Styles: P-40 Warhawk, F4U Corsair, P-51 Mustang. 1:48 Scale Replica. Please specify in comments section during checkout process if particular style is desired.